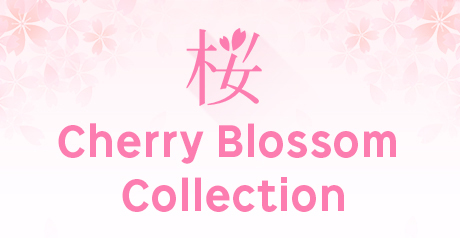 A "free choice" to be able to choose four favorite toner colors freely set! I choose choice, the favorite color four in total and contribute it at a good bargain price! The worry running out of a toner decreases if I make the toner color that is easy to decrease a little large! 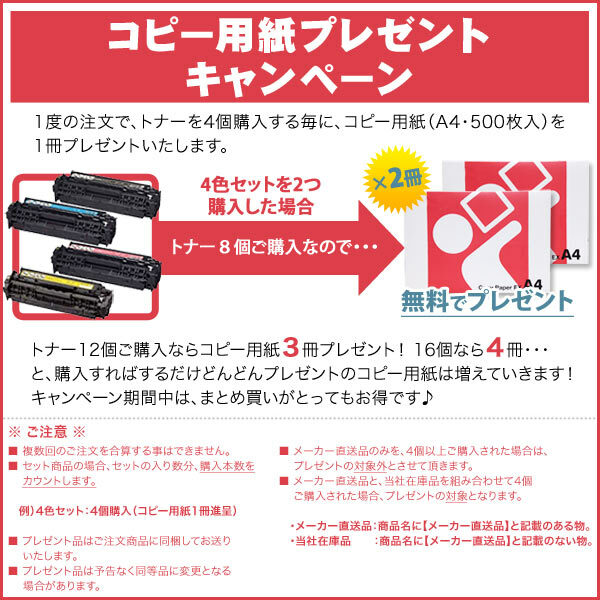 ※Please choose four colors of the favorite toner. 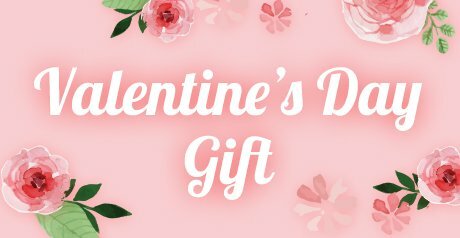 ◎A one-year guarantee includes it after the purchase and is reliable. ●It is a compatible toner proud of overwhelming cost performance to for high efficiency, low price. ●This product is a compatible toner. There is not it in the pure toner. ・I send it in Sagawa Kyubin. ・Please avoid a high temperature, the storage in the freeze state without opening use until just before that. 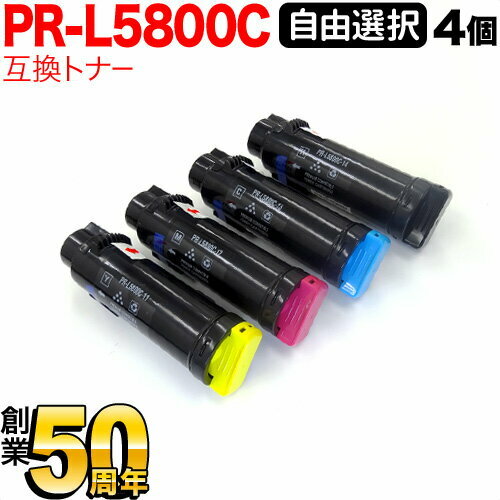 ・A cartridge shape is different from the maker pure toner, but, for a compatible toner, there is no problem in use. ・You may be delicately different from the pure article in a hue, but approve it beforehand as it does not become to be targeted for new exchange, repayment. 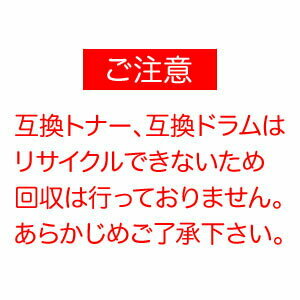 ・As you cannot take all responsibility at the time of use in us even if malfunction occurs to a printer by any chance, the visitor worried about a trouble buys a chastity article, and please use it. ・As I cannot accept the gift packing, thank you for your understanding beforehand. ※Because I cannot recycle it about a compatible toner, the compatible drum, I do not collect it.